There are several resorts in Rizal that offer beautiful hotel accommodations, outdoor swimming pools and amazing amenities. Bosay Resort is one of those resorts I tried last weekend. 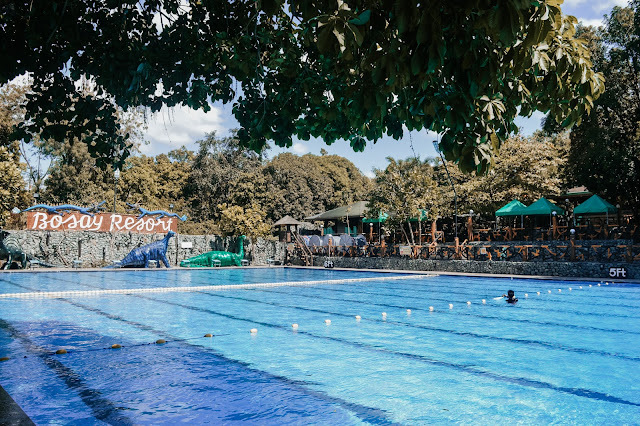 The resort features several swimming pools (with private pools), air-conditioned rooms, restaurant, cabanas and cottages. 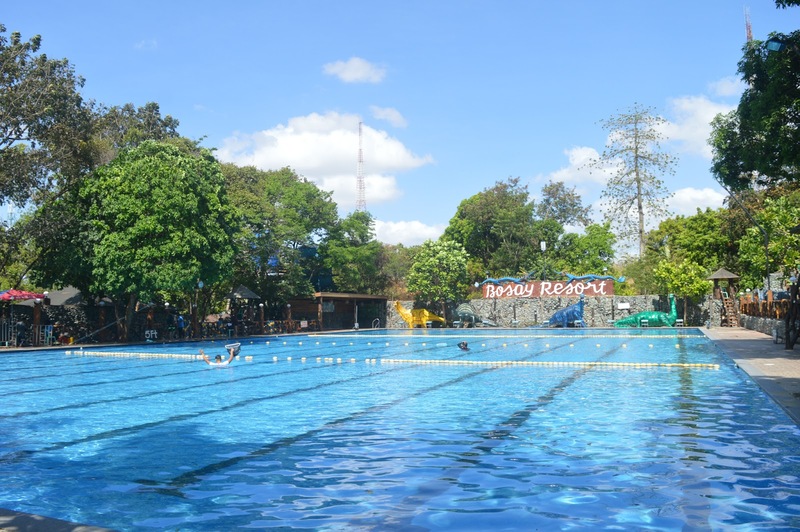 Located at the sprawling 3 hectares mountainous terrain along Marigman Road in Barangay San Roque in Antipolo City, Bosay Resort is a great place to spend bonding time with your family and friends this summer. 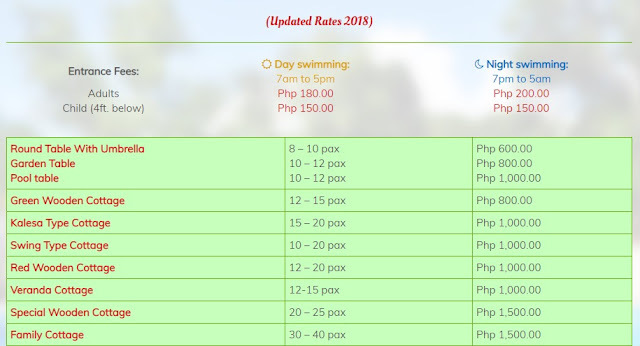 You can choose from their several swimming pools that will suit your swimming skills. From kids, teenagers to adults, everyone will surely enjoy this nice resort. At first, I thought Bosay Resort is like other public resorts that offer limited swimming pools. The resort is big and spacious. It has a luxurious towering hotel that offers numerous air-conditioned rooms. We stayed in their Superior Dalisay room. The ambiance is unique with a touch of wooden facade on walls. 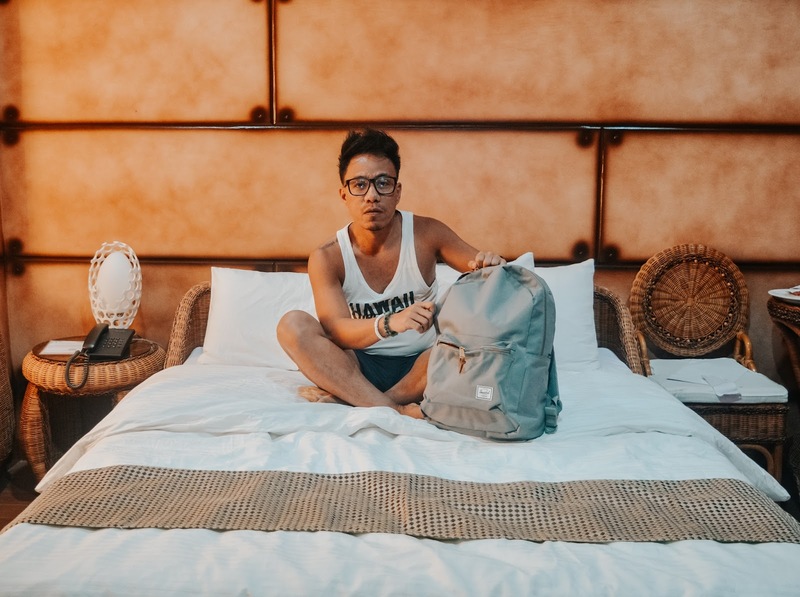 The room comes with 2 king-size beds covered with cotton lines, flat screen tv with cabel channels, tables and chairs, mini refrigerator, complimentary bottled water and a private restroom with fresh towels and free toiletries. We checked all their swimming pools including Turtle Pool, Pool with Slide, Private Pool with Jacuzzi, Disco Pool, Kiddie Pool, Kiddie Pool with Bubbles, Therapy Pool, Infinity Pool, Olympic Pool and Stormwave Pool. These pools can accommodate lots of guests. Water is clean and clear. Each pool has lifeguard to make sure the safety and security of everyone. Kids and young heart would definitely enjoy the water in the Turtle Pool and Kiddie Pool with Bubbles. These swimming pools are designed for kids. 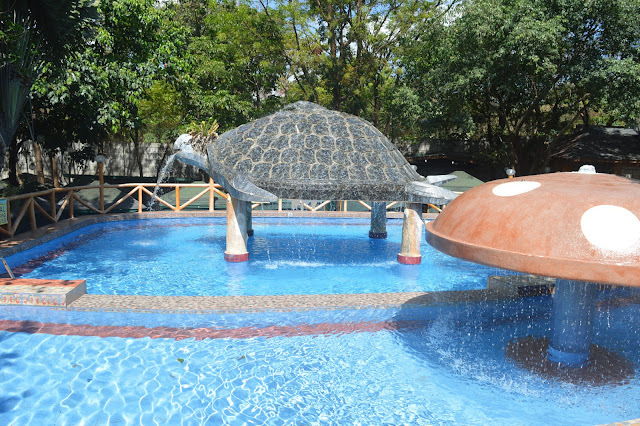 The Turtle Pool has pool slide with water in three feet depth. The Olympic Pool is perfect for those who want to practice their swimming skills. It has an olympic -size pool (50 x 25 meters), 4 to 6 feet depth. Some swimming lesson programs are conducted here. Please be advised that they are strictly implementing the proper swimming attire. Bathing suit two-piece or one piece- for female and fitted swimming trunks for male. 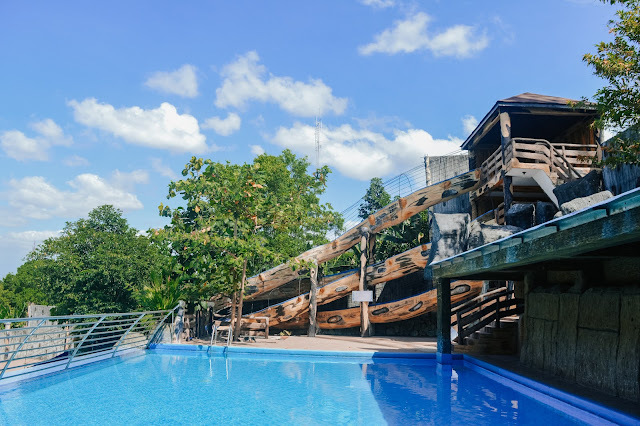 The StormWave is one of the best attractions in Bosay Resort. 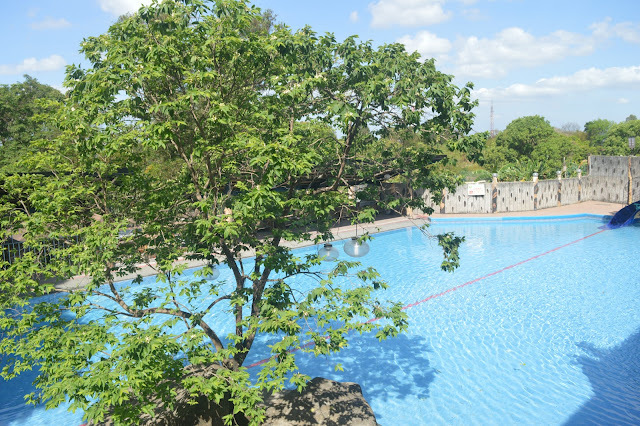 Enjoy the waves in this big outdoor swimming pool. Please be advised that waves can go up to 7 feet. The infinity pools is one of my favorites. The whole place is very peaceful and the view is really awesome. What I also like about this pool, it's the nearest swimming pool from the hotel. Disco pool is a must try pool in the resort. It's an indoor pool, 4 feet depth with disco lights and sounds . 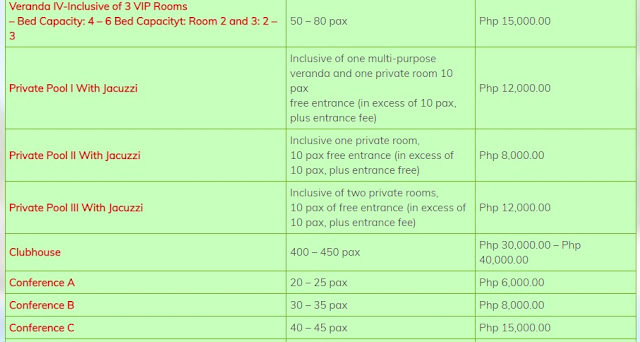 For those who want privacy, you can avail their private pool with jacuzzi that can accommodate up to 10 pax. It has an outdoor swimming pool, 4 feet depth. 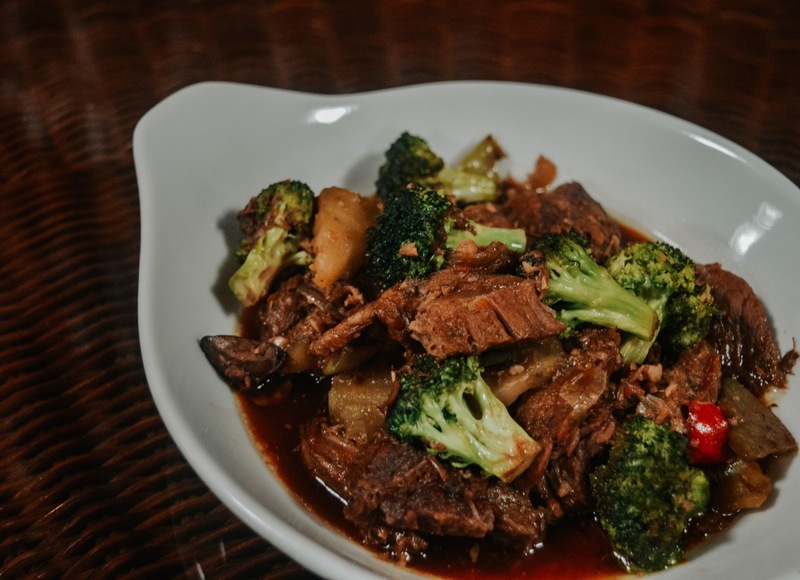 The on-site restaurant offers numerous delectable Filipino dishes. 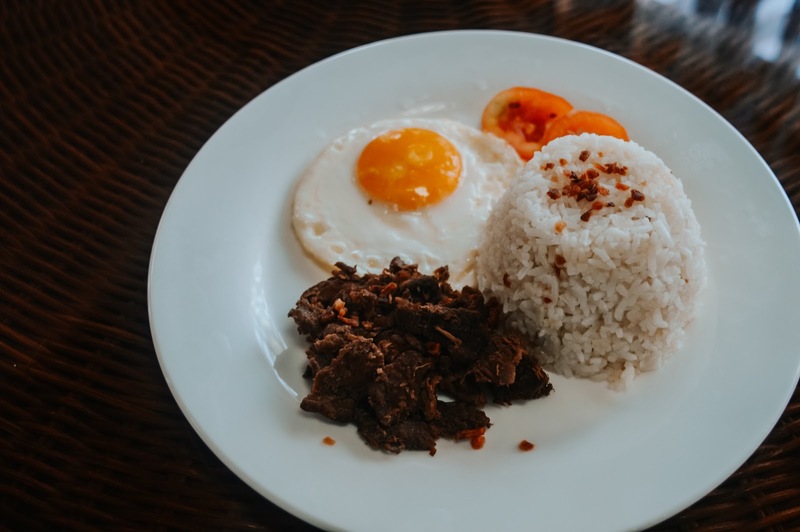 They served a lot of mouth-watering Filipino dishes like sinigang, fish fillet, beef tapa, suteed vegetables and a lot more. One of my favorites they prepared was the suman with cashew nuts and mango. The taste was superb! You should order it if you visit the resort. 1. Wear proper swimming attire. 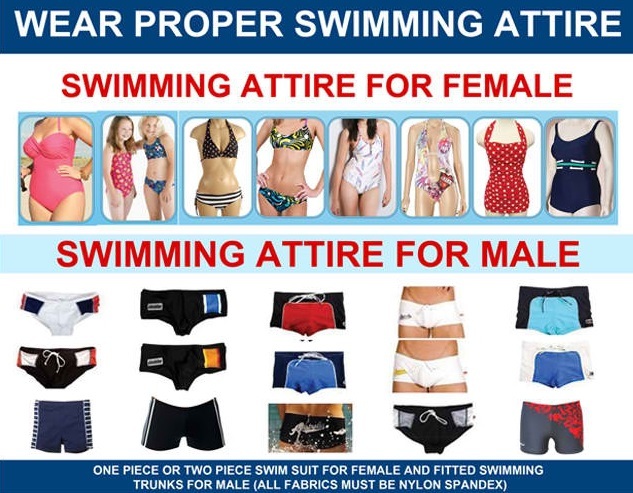 For Stormwave Pool, Olympic Pool, Infinity Pool and Disco Pool wear suit two-piece or one piece- for female and fitted swimming trunks for male. For other pools, wear shorts with no zipper. For girls you can wear white shirt. Strictly no wearing colored shirts and maong fabrics. 7. The Bosay Resort has no liability for the loss or theft of patron's personal belongings. 8. Strictly obey the BOSAY Resort Swimming Pool Rules visible at the pool area. 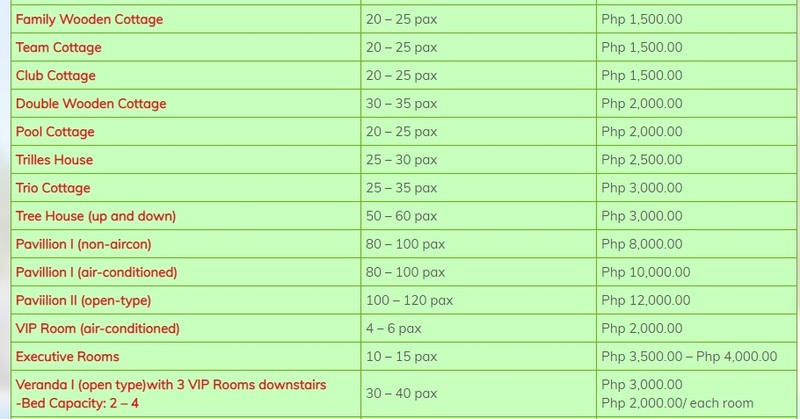 For more general rules and regulations, please visit their website at www.bosayresort.com/home/rules-regulations. Bosay Resort also offers food and venues for special events like birthday, weddings, seminars, conventions and other special occasions. It can accommodate up to 700 pax. 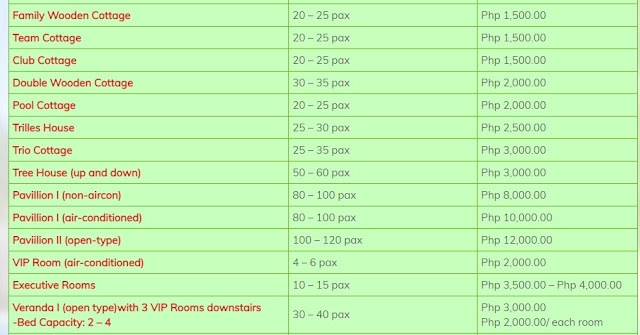 Rate is from P6000 to P125,000. 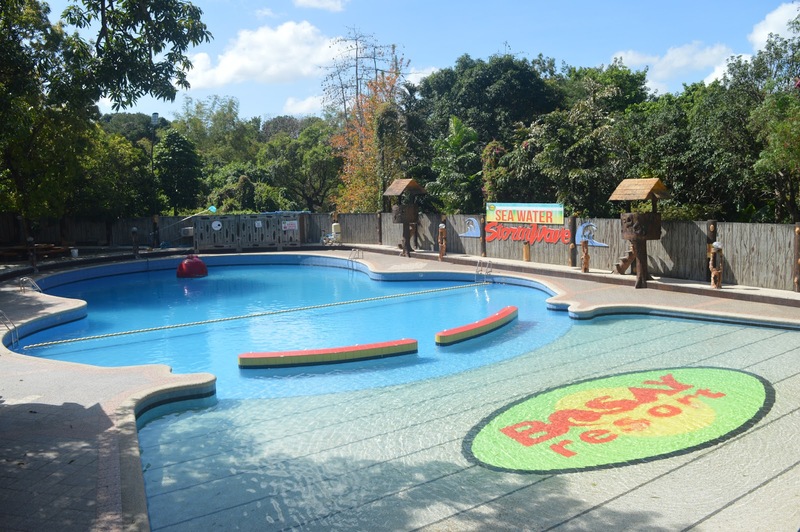 Bosay Resort is truly a great summer destination for family outing, team building and barkada getaway. 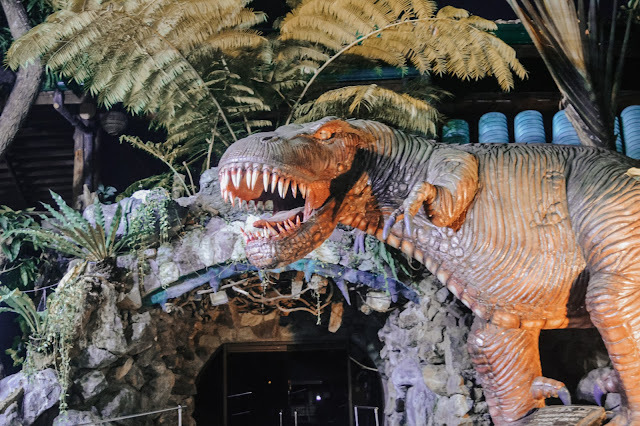 It offers fine accommodations, great amenities, awesome swimming pools and heart-warming service that allows their guests to experience a wonderful summer getaway.